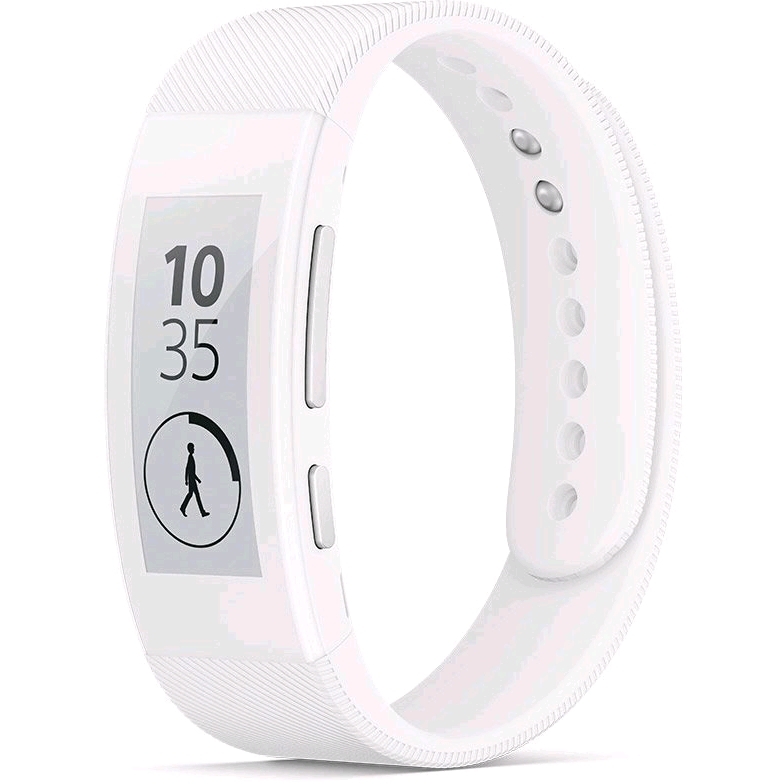 Let SmartBand Talk SWR30 tell you how you live and move. It detects when you have been running, walking and even when you have been sleeping. You can view your movements and progress in the SmartBand Talk SWR30 E Ink display. Learn how you live, and then live better. 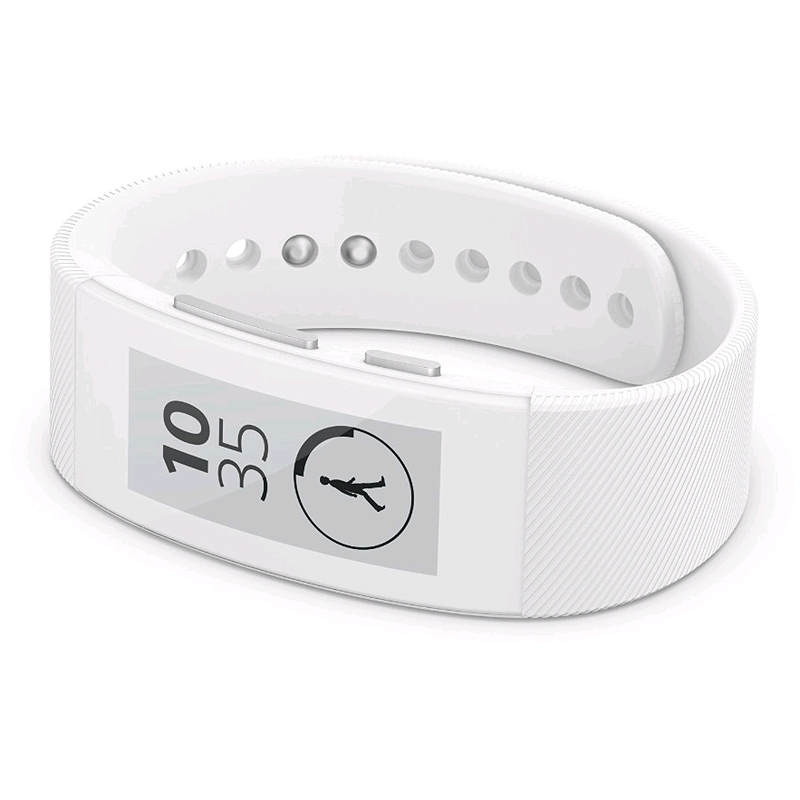 In the SmartBand Talk SWR30 display, you can see and open messages and other notifications when they arrive. Keep in touch and see what comes in. 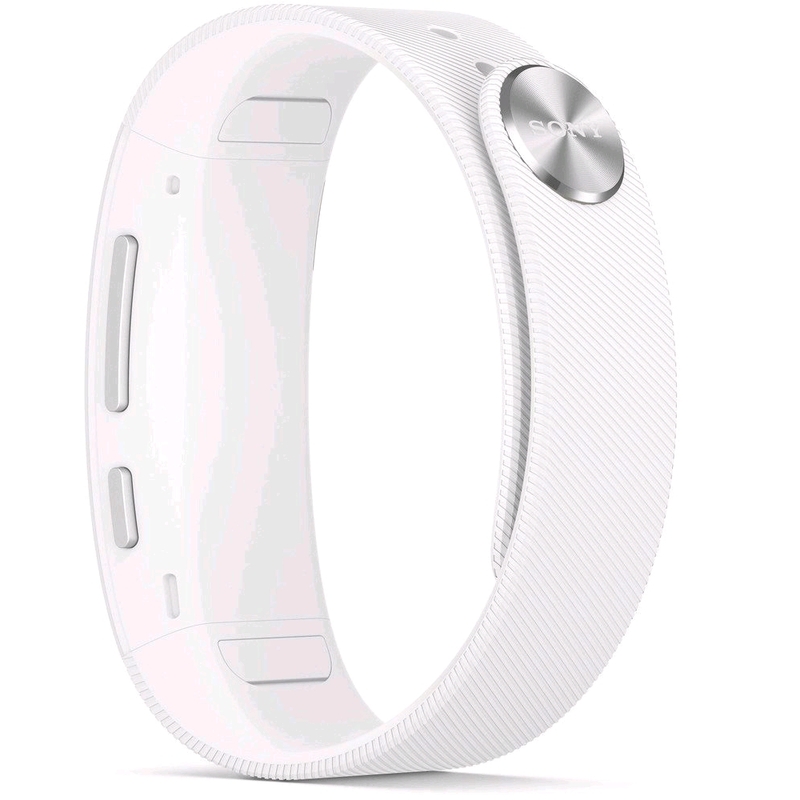 SmartBand Talk SWR30 is an innovative life-logging wristband with exchangeable wrist straps. This makes it possible for you to change your colour and style in seconds to suit what you are wearing, any time.